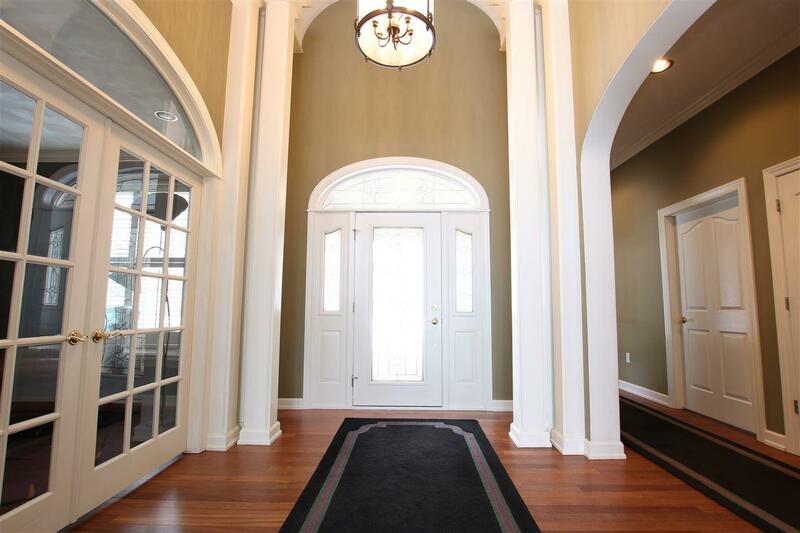 Open the front door and be surrounded by Western sunsets, trees, & Lake Winnebago with this gorgeous ledge property! Contemporary 1.5 story home with the perfect combination of angled architecture & easy living. 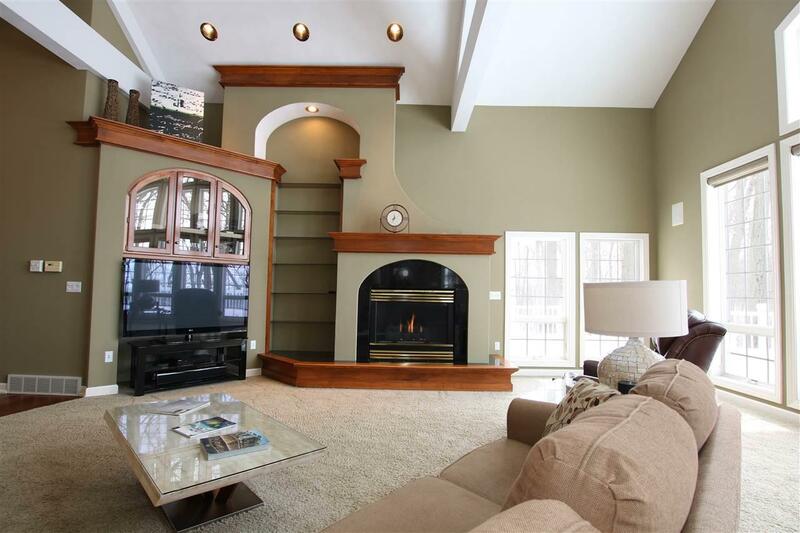 Home features soaring ceilings in great rm, gourmet kitchen w/granite countertops. Total of 4 bedrooms, 4.1 baths, main floor mudroom, home office, and indoor pool! 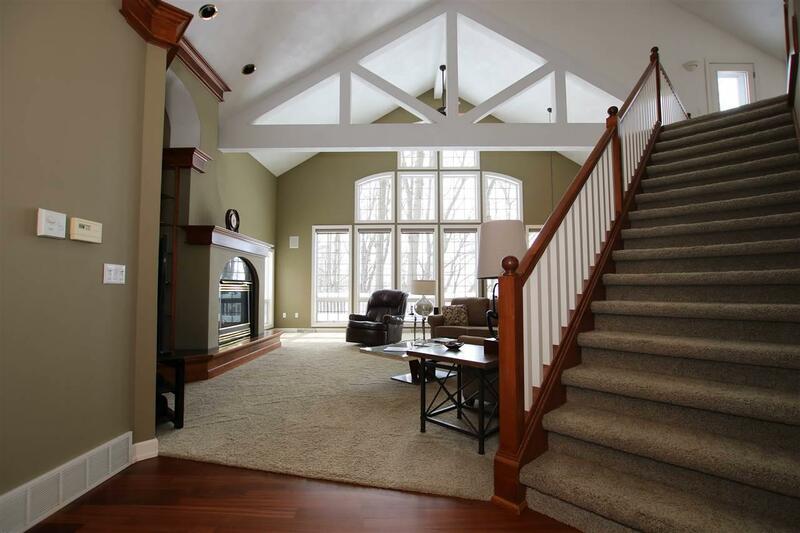 Finished lower level w/bar, game room area, additional family room and bath. Attached 3 car & additional detached garage. 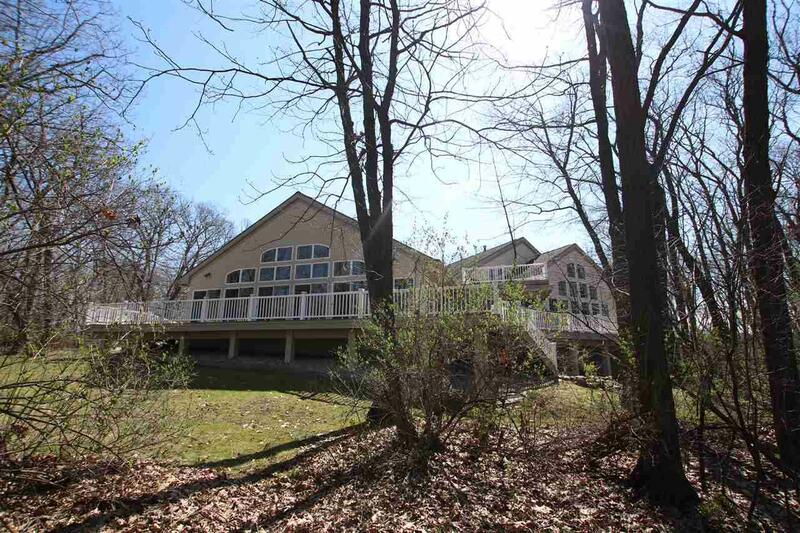 Wooded +4.5 acre lot with trail access down the ledge! Ask about the additional vacant lot 4 sale!